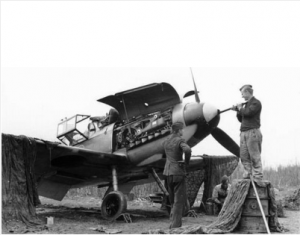 Assembled is a collection of Luftwaffe history videos. 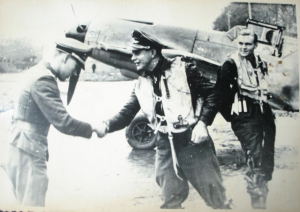 These videos provide a historical perspective of the Luftwaffe and its impact it made on World War II as well as modern warfare we know of today. 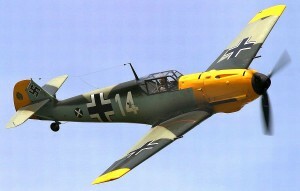 To gain a better appreciation to Luftwaffe, a review of history observed from the tactics developed by the German Air Force during the Second World War is essential. 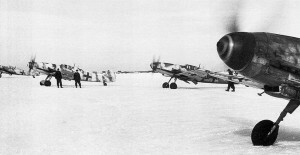 The German Air Force had a unique advantage of developing new tactics with new technology employed during the second world war. 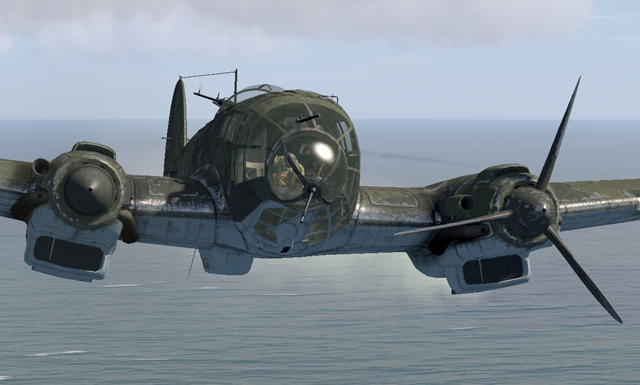 Game developers cross examine history carefully to build simulation models of the aircraft accurately and consequently create differences to aircraft flown in game. 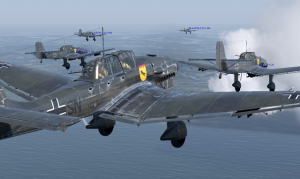 By default, game play guides players to rediscover history as they fly the aircraft of choice and learn to develop skills of game survival and success around the historical perspective of the Luftwaffe history of aircraft origins.